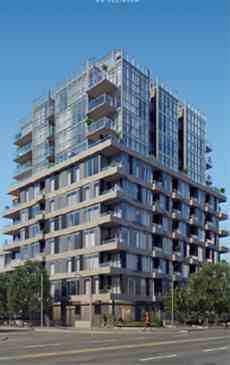 A boutique mid-rise condominium development on Eglinton Avenue, between Mt. Pleasant and Bayview. Centrally located in one of Toronto’s most desirable areas, within walking distance of vibrant Yonge & Eglinton and the prestigious neighbourhood of Leaside. An amenity-rich community surrounded by restaurants and shops, with the Eglinton LRT just steps away connecting you to the TTC subway system and all of Toronto. 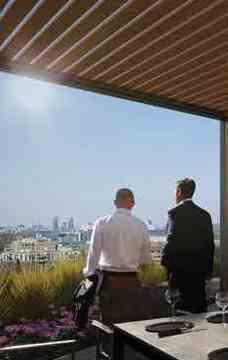 The Cardiff is set to offer urban living at its finest. 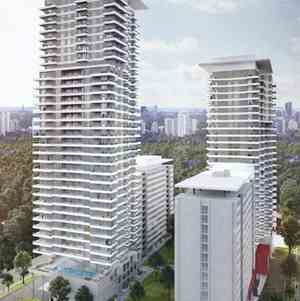 The Cardiff Condos will be situated in a high demand neighbourhood that caters to a diverse demographic. Young professionals and families with school-age children alike have easy access to family and social needs.